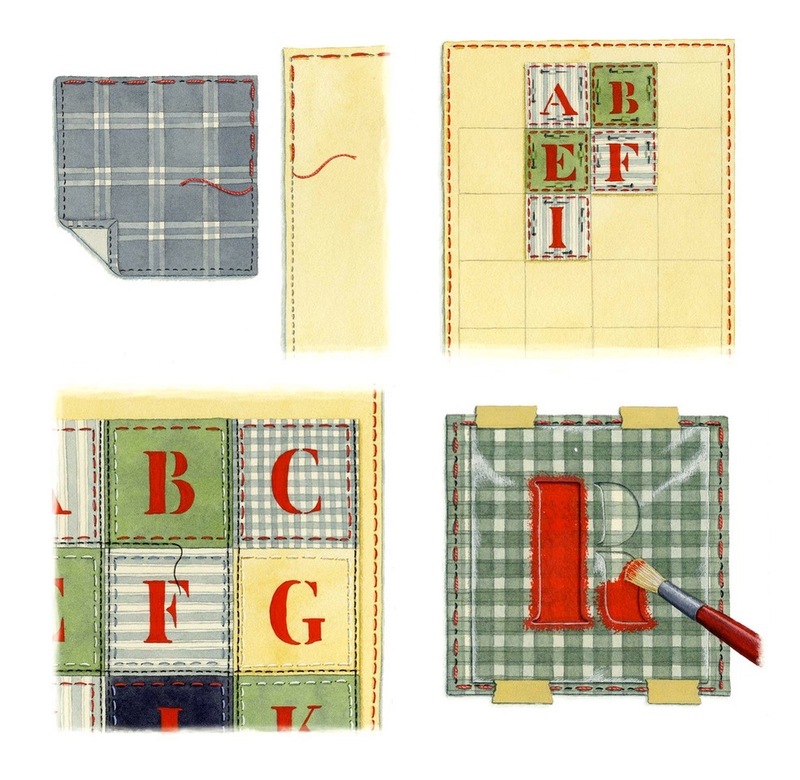 Carolyn Jenkins is an artist highly regarded for her eye for detail. 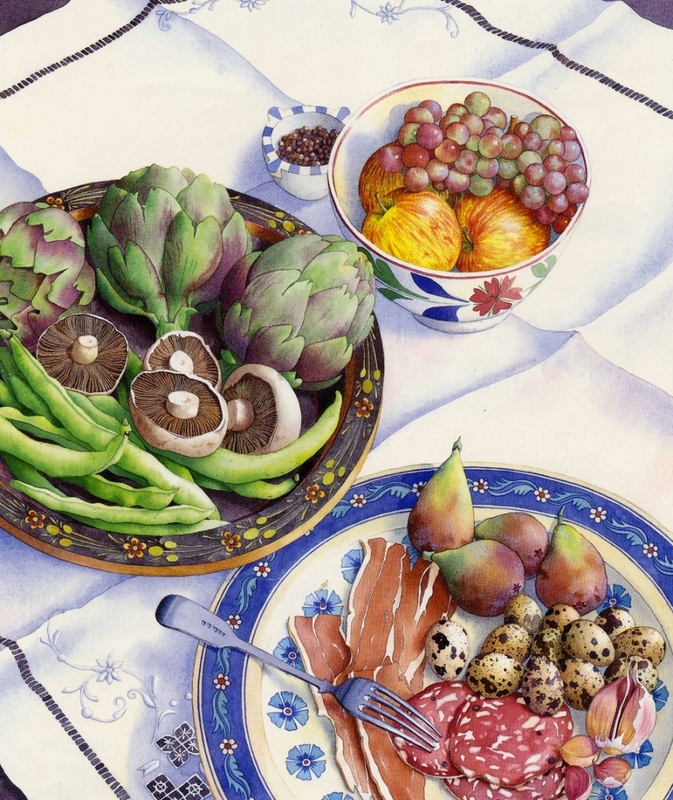 She specialises in botanical watercolour paintings which often include mind boggling detail. Carolyn paints with scientific accuracy and incredible patience. Carolyn’s specialisation in botanicals makes her work popular with clients like Estée Lauder, Diageo and Crabtree & Evelyn, painting ingredients for everything from moisturiser to gin. Carolyn has had a long and varied career. We asked her some questions about her early training, career choices and awards. I see the way you approach your work as almost scientific, do you think this is a valid comment? Yes it is valid, my speciality is to focus on the detail which is a requirement for botanical illustration and needs to be accurate and quite scientific. 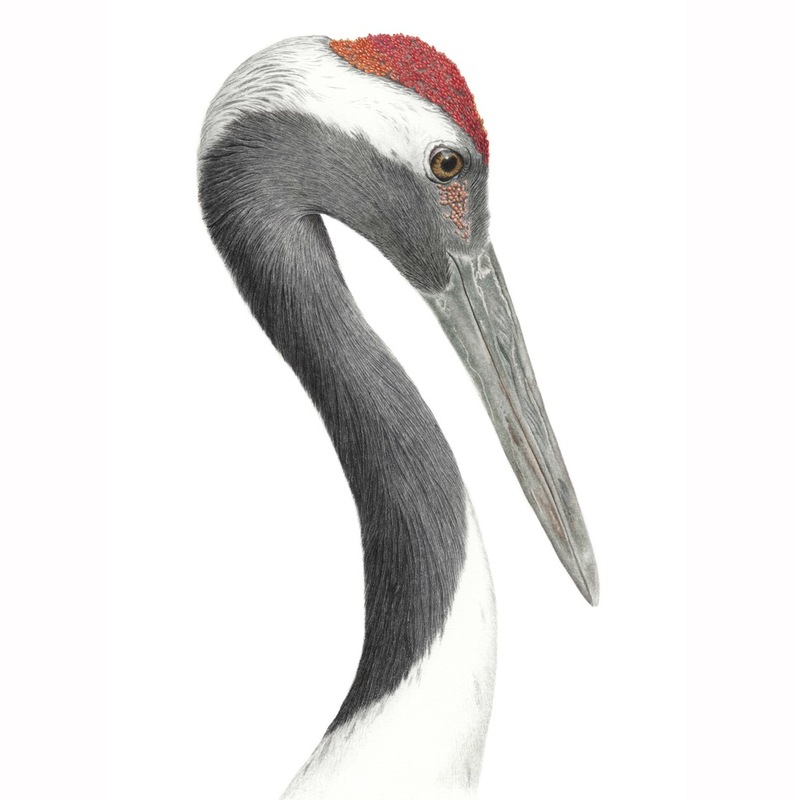 All my illustrations are in watercolour and done by hand, I don’t use a computer. 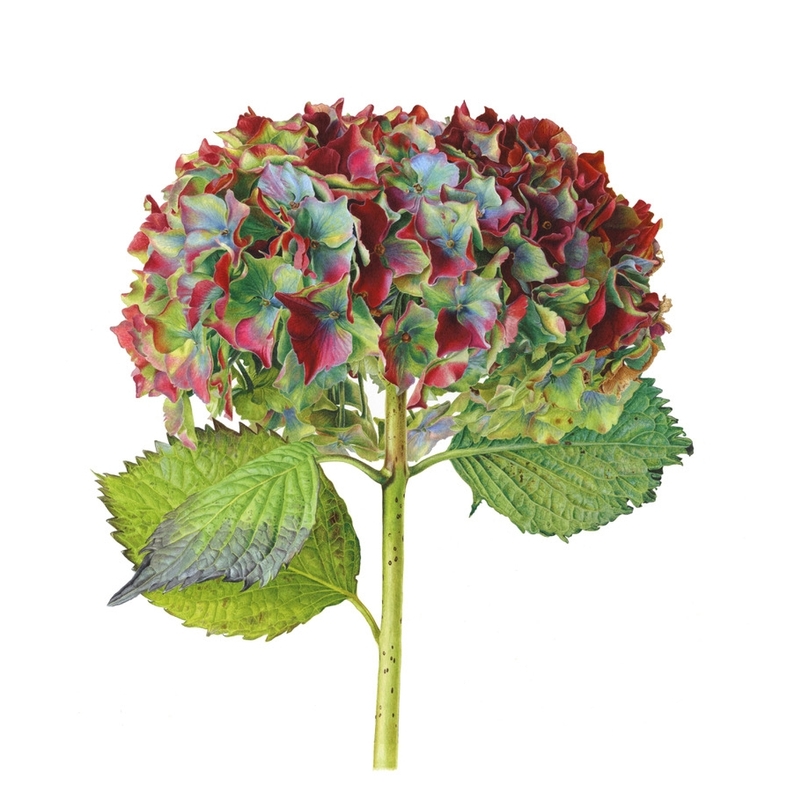 It can take me a month or so to complete an image that is about 25 x 25 cms depending on the complexity of the plant. Illustration is still widely used rather than photography as the eye can focus on all parts of the plant whereas the camera lens can’t. To depict a plant for botanical identification purposes every detail must be accurate and therefore in focus. 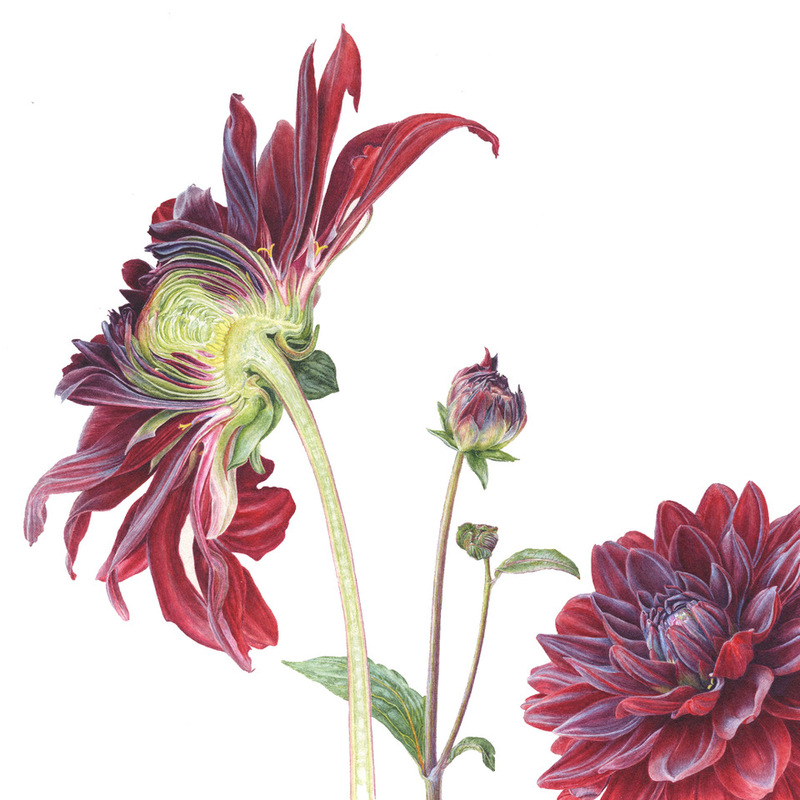 When did you decide to specialise in botanical painting, and what drew you to it? I have always been fascinated by the detail in paintings, I have been a huge fan of the botanical painter Rory McEwan, the king of botanical paining in my view. 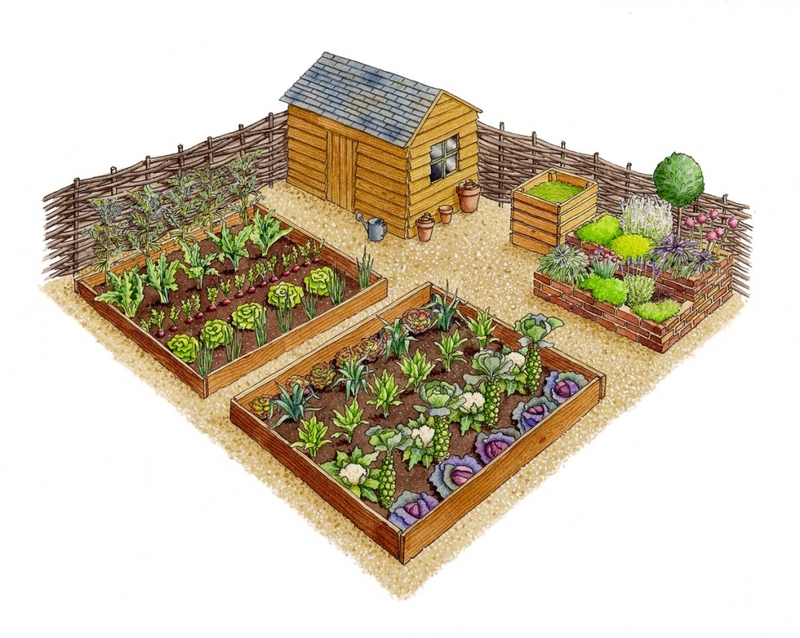 As soon as I had my own garden my mild interest in gardening and plants rapidly flourished and I started to paint the plants I grew from seedling to bud, to flower through to seed. I did some RHS (Royal Horticultural Society) courses in gardening and started working as a gardener to supplement my income while painting. I still do that while I’m not too busy illustrating and it’s a great antidote to sitting very still painting for long stretches. I absolutely love the curious things that plants show you if you have a good magnifying glass to hand. Was the botanical route something offered and supported by St Martins & Bath Academy? Art and Graphic Design are very broad subjects, were you encouraged to find a specialism? The botanical route wasn’t offered at St Martins’ or Bath Academy and to be honest I only completed two of the four years. At the time I missed London too much! I got a job working in a TV commercials production company and did that for four years. I had an extremely nice boss, John Clive who let me paint at the office to build up my portfolio when there were quiet times. From there I got an agent and I’ve been illustrating ever since. What did your training and studying consist of? When I decided in my forties to go down the botanical route I enrolled to do a diploma course at the English Gardening School based at the Chelsea Physic Garden (which is the most wonderful place by the way). I had been left some money by my mother and wanted to use it to do something really worthwhile. It was an amazing course and I was lucky enough get a distinction for my final series of botanical paintings. 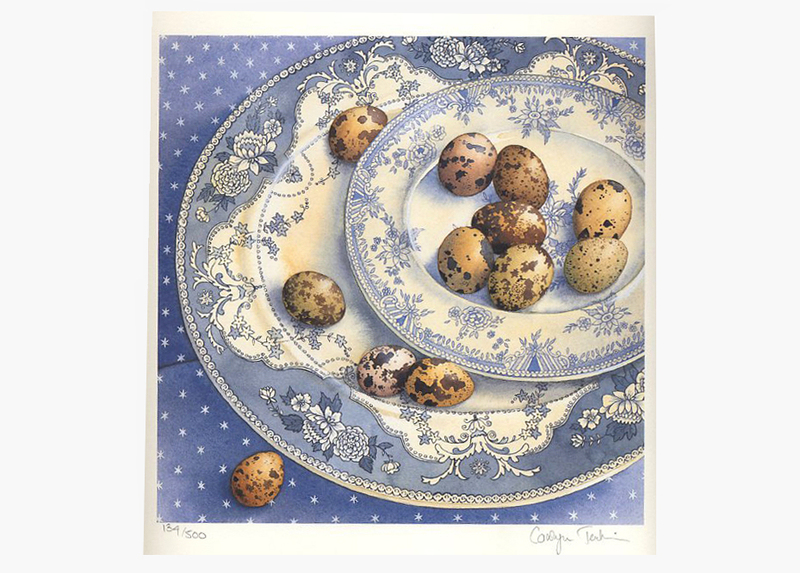 A very early print of quail’s eggs. My grandmother asked me why I was painting dirty potatoes! Have you ever been encouraged/ persuaded into applying your skills to subjects you didn’t like? What made you pursue a commercial illustration career rather than painting purely for art’s sake? I like the buzz and deadlines of commercial illustration, it keeps me very busy and that’s how I like it. I also do private commissions, someone will ask me to paint their favourite plants from their garden or a painting for a present, a wedding or special birthday. I have done quite a few for a very nice woman that has an extraordinary garden in Fulham, beautiful Tulips, Dahlias and roses. I love doing these commissions but they take a very long time, normally at least a solid month to complete a picture. The most complex and in depth series of paintings I have ever done was for an RHS (Royal Horticultural Society), exhibition. The RHS requirements are pretty tough, you have to stick to their exacting rules while trying to create something aesthetically pleasing at the same time. There’s a difficult selection process to be included in the exhibition and then you have to produce a collection of paintings following a common theme. I chose to depict cross sections of flowers influenced by a brilliant victorian botanist and artist Arthur Harry Church. His pictures are graphic and contemporary looking. I know that botanical illustration can look rather old fashioned. 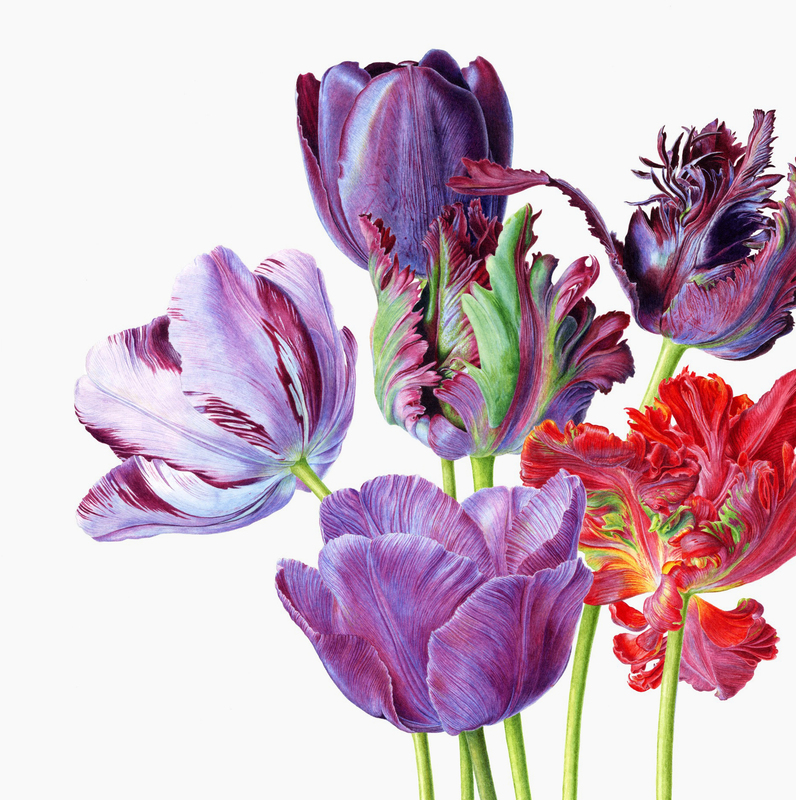 His work inspired me to take a more modern approach to the art of botanical painting. The other most in depth project I have worked on has been the recent Darphin project, painting the many diverse and interesting plants that are used in their skincare products. Everything from the exotic Ylang Ylang to the London homeowner’s nightmare plant, Japanese Knotweed! I’ve been working on this now for a year and it’s been stressful at times due to meeting difficult deadlines but very rewarding and totally fascinating. 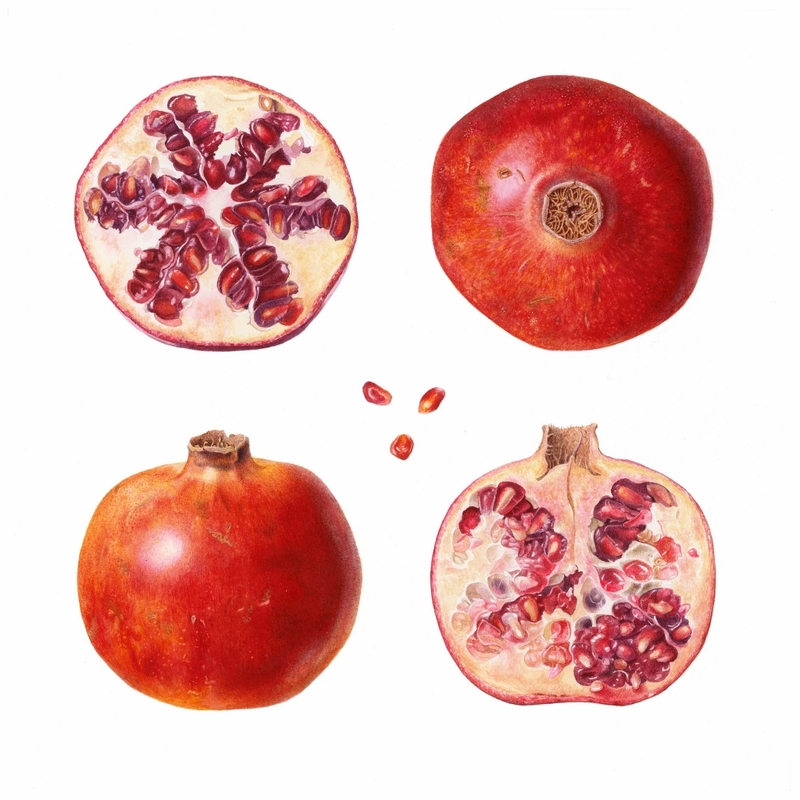 Do you find some clients misunderstand/ under appreciate the process of botanical illustration? Some clients understandably don’t realise the amount of time that is needed to go into a botanical painting. Each picture has to be very carefully planned. Once the paint is on the paper it’s very difficult to change, unlike oil or acrylic which can be painted over. The process is extremely time consuming, lots and lots of layers of paint starting with rougher washes and adding detail gradually with a drier and drier brush. The final layers are painted with a virtually dry brush so as not to pull off the layers beneath. For instance sometimes I get asked to produce roughly 10 detailed illustrations in as many days, sadly this is not possible if my normal style and detail is required for the job. Awards in illustration are often relatively undervalued in terms of career advancement, but what have the prestigious RHS awards meant to you personally? In certain circles awards are appreciated. I have an RHS Gold medal for the series of paintings previously mentioned. In the botanical world it means quite a lot but I’m not sure anyone outside of that circle would necessarily know what it was.